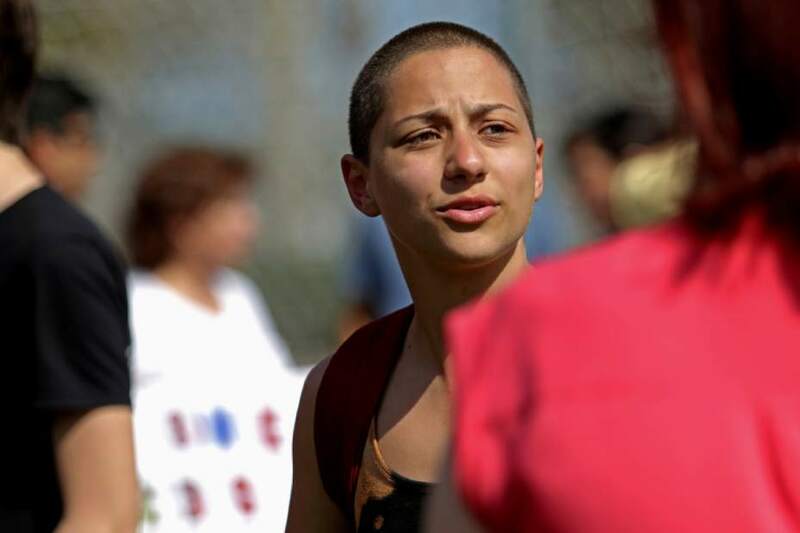 Emma Gonzalez barely knew how to use Twitter on the morning of Feb. 14, but six weeks later, she had tweeted more than 1,200 times and had 1.23 million followers. Of course, her life changed that day, along with the lives of her Marjory Stoneman Douglas High School classmates in Parkland, Fla., when a former student with an assault rifle killed 17 people. After Gonzalez gave an impassioned speech about gun control in the days following the attack, her social-media prominence swelled. Now, she uses the platform to connect with, recognize and elevate other users — particularly young people. Since the attack, high school students nationwide have used social media like never before, inspiring organic collective action such as school walkouts across the country and this weekend’s “March For Our Lives” in Washington.